Wish you were awesome sauce? Join our RedSoxLife beard rally & you will be!! 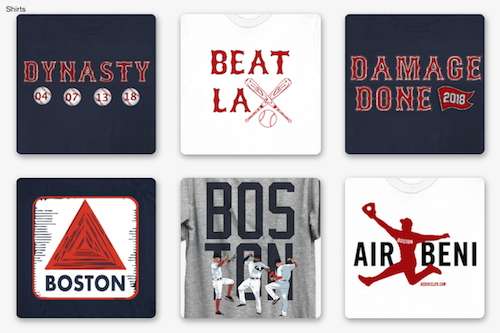 Let's be honest, Red Sox Nation is a community that lives and dies for this team. 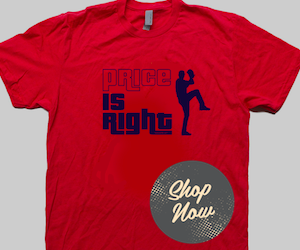 The same can be said for RedSoxLife, and as we continue to WILL our team to another World Series win. However, we've decided to take our efforts to the interwebs. Join us as we put the RSL beard-o's in digital form. 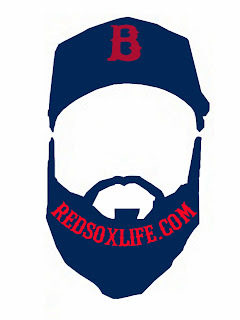 Click on the RedSoxLife.com beard picture and replace your Twitter avatar with the RedSoxLife one!! So let's digitally rally our team to a World Series ring! !